Most of us have watched urban fantasy series at some point in our lives, from the 1997 hit American show Buffy the Vampire Slayer to the more recent Supernatural series starring the amazing Jared Padalecki and Jensen Ackles (Winchester Brothers). However, how many of us have actually read epics that provide as much action and suspense as the aforementioned series? 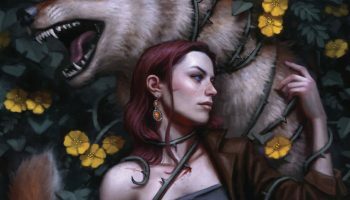 If you enjoy reading books as much as you take pleasure in watching urban fantasy stories, you might want to consider giving these novels a try. 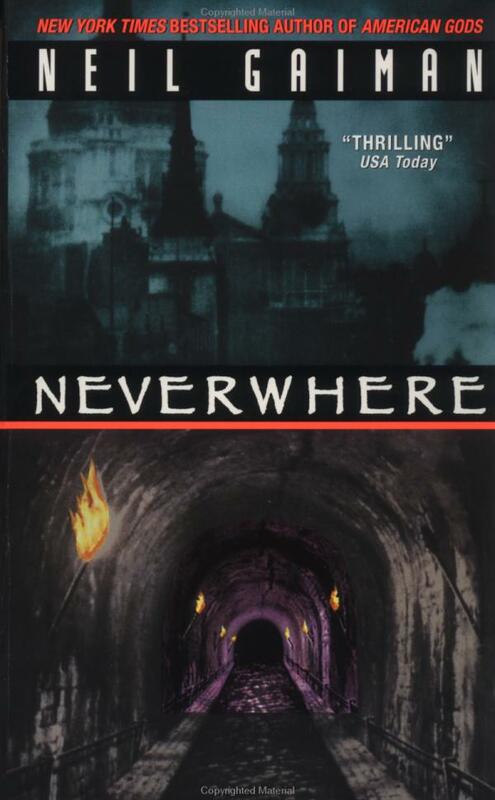 Neverwhere explores the story of a businessman named Richard whose life changed forever when he stopped to help a desperate young girl helpless on a nearby road. When the girl, named Door, recovered the next morning, she begged Richard to find Marquis de Carabas — a man who will be able to help her escape from two inhuman assassins that are trying to kill her. 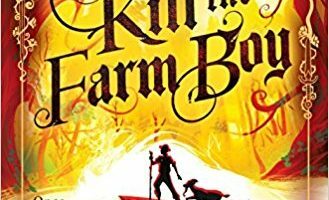 Why are assassins after the seemingly harmless young girl and how can the Marquis save her from the dark recesses of the city? Richard sets out on a quest to find the answers to many unanswered questions, when both Door and the Marquis mysteriously disappear after meeting in his apartment. Atticus O’Sullivan is one of the last surviving druids – soothsayers of the ancient Celtic religion — in the world. The 21-century-old druid lives in Arizona and earns a living by running a bookshop. Atticus was living a peaceful life until his immortal enemy, a Celtic god, found him. Apparently, Atticus has something that the god wants, which is a very powerful sword called “The Fragarach.” In order to take the sword away from him, the Celtic god sends in Atticus’ way powerful werewolves disguised as lawyers, seductive goddesses of death, and many other temptations that can make even the strongest of men drop their guard. According to Mayfair Casinos, London is one of the most exclusive areas in the world where for hundreds of years, the rich and elites met in private clubs. However, who would’ve thought that apart from the upper class, angry ghosts and mischievous gods also convene in the most populous city of England? That’s what Probationary Constable Peter Grant found out when he gained top secret information from an eyewitness who is actually a wraith. Peter’s ability to talk with the dead brings him closer to Detective Thomas Nightingale, who works on cases with supernatural elements. 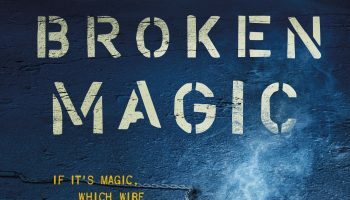 Grant and Nightingale must work together in order to solve the creepy ghosts possessions plaguing the city and the brewing war between two old gods of the River Thames. Was Buffy the one that started them all? I miss that show. 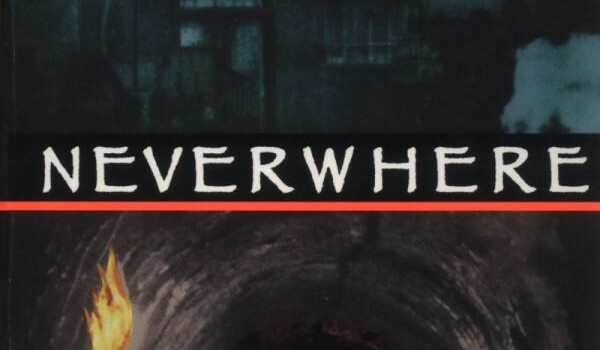 Definitely want to read ‘Nevermore’, love the title let alone everything else. Hexed sounds interesting too. I don’t know if Buffy was the first, but it definitely paved the way for all the urban fantasy TV shows that followed after it. 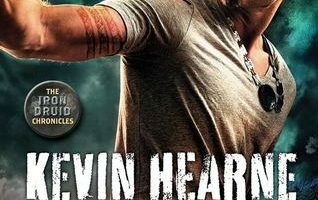 You should definitely check out the Iron Druid Chronicles, I personally rate them up there with the likes of the Dresden Files or the Libriomancer series.